Forget Throwback Thursdays, here at Scotweb, we're doing Tartan Tuesdays! 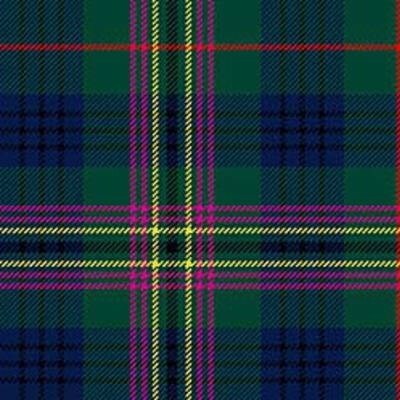 This week we look at the Kennedy tartan and learn about the history of the clan. The bi-annual St Andrews Golf week allows amateur golfers the opportunity to come and play a game on the Old Course. The chance to play on this famous course, designed by golf founder Old Tom Morris, is something that is in high demand, attracting golfers from all over the world. Porridge, or Oatmeal, is a dish that has existed in Scotland for over thousands of years. It isn't difficult to understand why Porridge has become such a staple dish in Scotland. Not only is this dish warming and filling, it is a great source of energy and is extremely easy to make.